﻿Customise your next Celebration Cake with us! Hello all! As we are now a family of 3, our availability is pretty limited. Do enquire with us earlier for your celebrations. Looking for a show-stopping cake? You're totally in for a treat! For us, cake is a must at every celebration with loved ones. So why not splurge on a delicious cake which is customised just for you? Cake flavours excite us. The picky cake eaters here share only their very best #partyinyourmouth flavours. A great deal of consideration goes into taste, texture and colours when making your cake. Made to order, moist and delicious is your cake every single time. 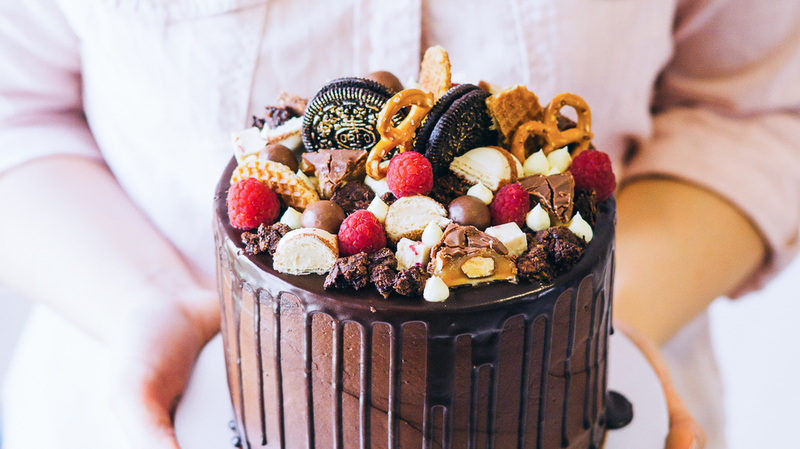 We firmly believe in cakes that tastes #asgoodasitlooks! ﻿Hello. It's me, Claire, wife to J the Baker. We are hospitality school graduates with an intense passion for sweet things. ​It was then a platform for J to share his creations while honing the art of cake decorating. Upon hitting a turning point in my F&B career, I decided that caking is my business. 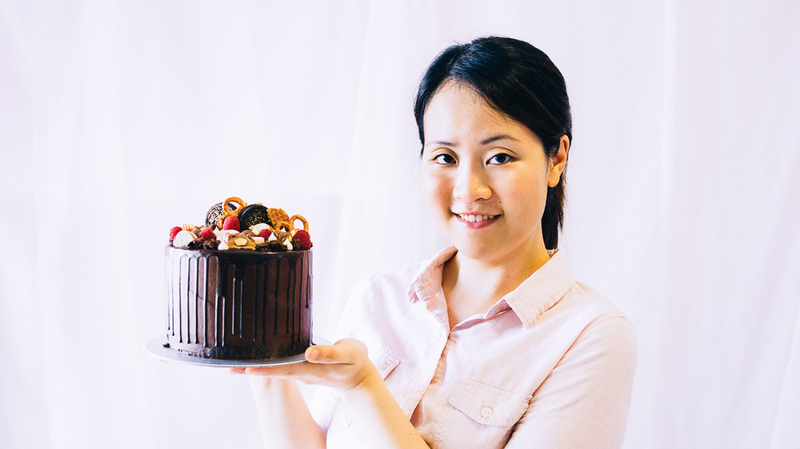 That was when SUGAR BY J CAKE was relaunched as an online bakery in Singapore in end 2015. I love doing whatever he loves. So what better to combine our love and passion for making good cake. We now bake and decorate cakes together for you. We were recently featured in Bumblescoop's 17 Most Popular Chinese New Year Goodies To Get In 2019.